North Star Sail Club is dedicated and run by sailors to keep sailing fun and affordable for all ages.... and! Junior Sailing Program is open to all - no membership required. Join the North Star Sail Club and enjoy organized racing and group cruises. We offer year round social events on the Clinton River in our club house. 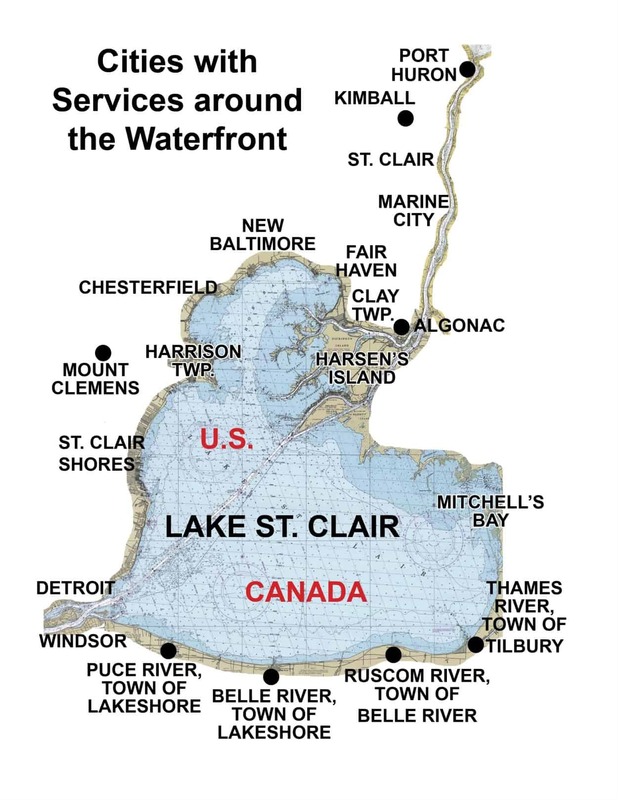 Contact North Star Sail Club & School – Harrison Twp.